Renew’s international projects group is comprised of the Community Projects Manager (with extensive experience in international community development) and a small team of in-house professional volunteers, contractors, engineers and trainers who have worked on solar projects in Timor-Leste for many years. 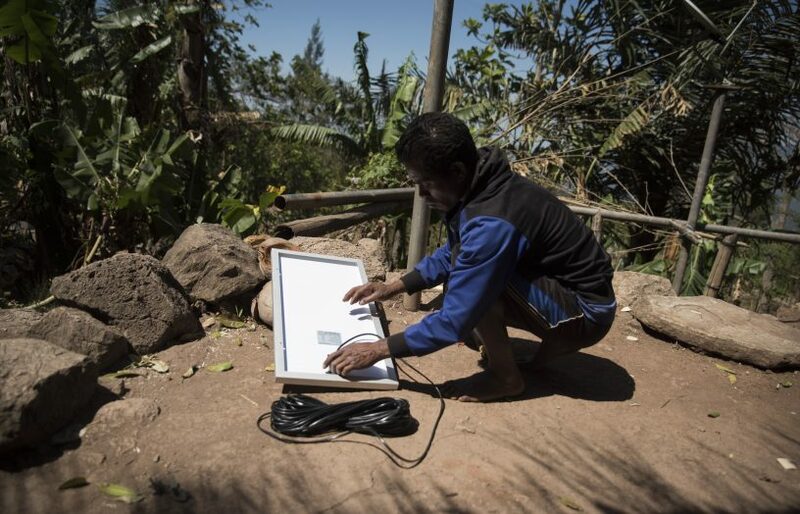 We have a strong focus on training Timorese people to install and manage their own solar power and lighting. 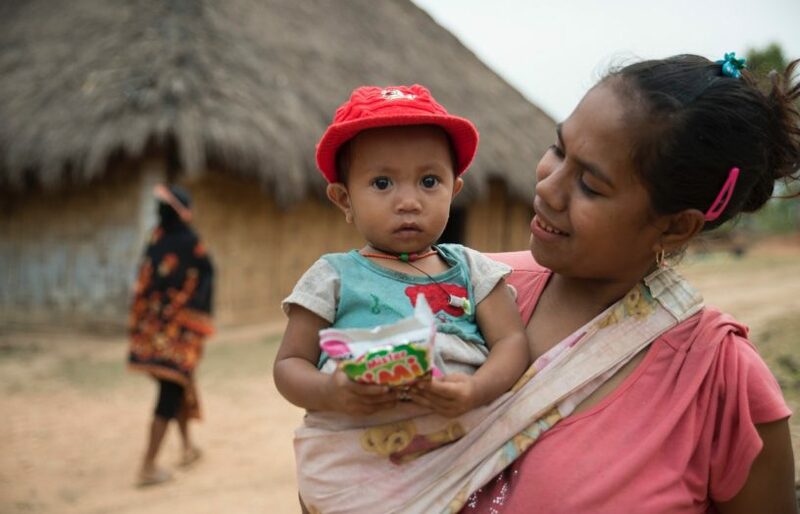 We do this by working in partnership with organisations in Timor-Leste and Australia. Our aim is to develop a model that can be scaled-up and replicated throughout other rural areas of the country, and in other developing countries. Evaluation will be a key part of this learning. To date, we have shared our learning and resources with other not-for-profit groups in Australia and Papua New Guinea. A toolkit is being developed to facilitate the sharing of our experience with others. The IPG meets regularly to provide technical design and training advice. Timor-Leste is recognised by the UN as being among the world’s Least Developed Countries. 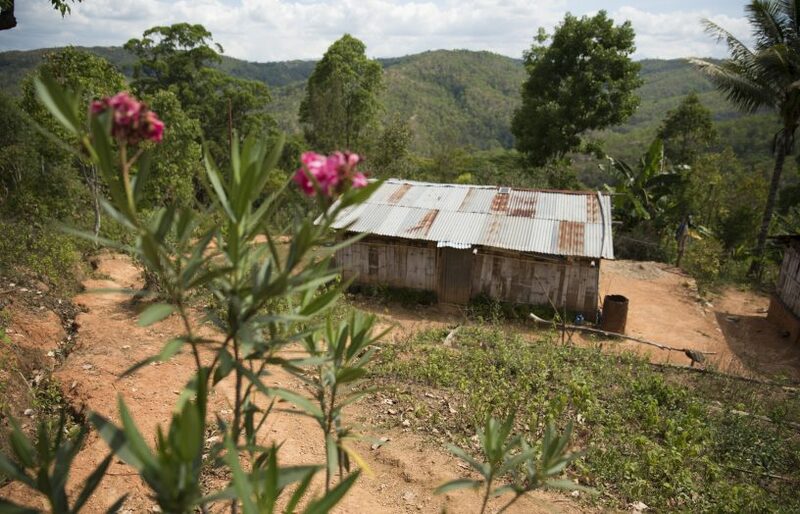 Many rural communities live in remote and inaccessible areas, often with poor access to essential services. 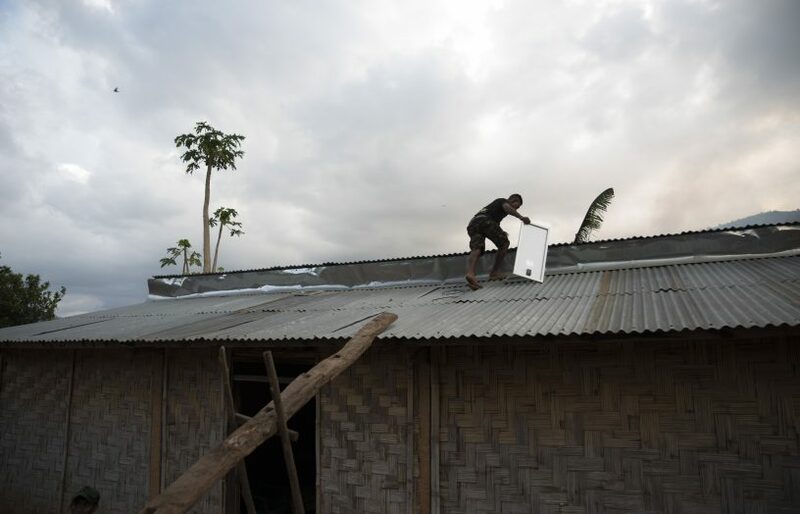 Thirty percent of houses in Timor-Leste do not have access to the centralised electricity grid. About half of those use solar panels for their lighting needs. The other half (about 30,000 homes) have to rely on kerosene and candles for lighting, the price of which is a burden on families’ limited income, meaning many have no light source after dark. Energy poverty generates poor health and environmental degradation, limits economic growth and contributes to poor education and gender inequities. Renew aims to light up off-grid homes in remote areas and accelerate both the availability and sector capacity of solar lighting. 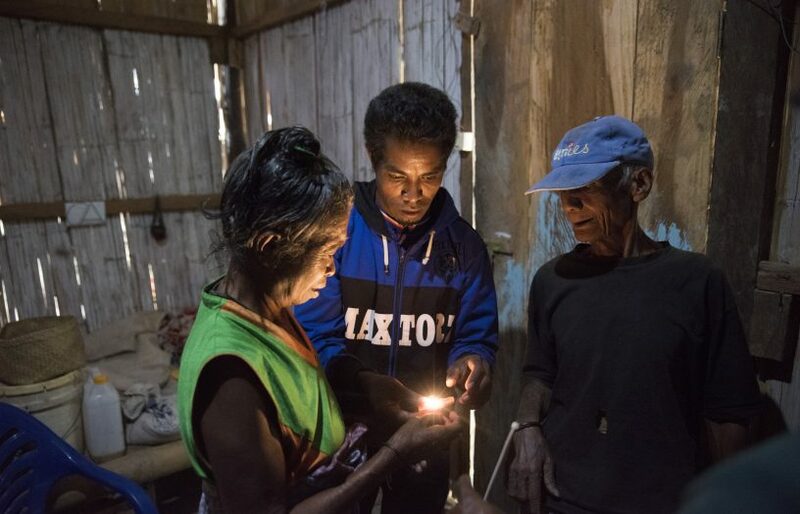 The Village Lighting Scheme (VLS) has been specifically designed for Timorese households, taking into consideration both environmental and community strengths. The project is based on a community ownership and management model, and delivered through a user-pays-in system. This ensures that the community is committed to the long-term sustainability of the project. 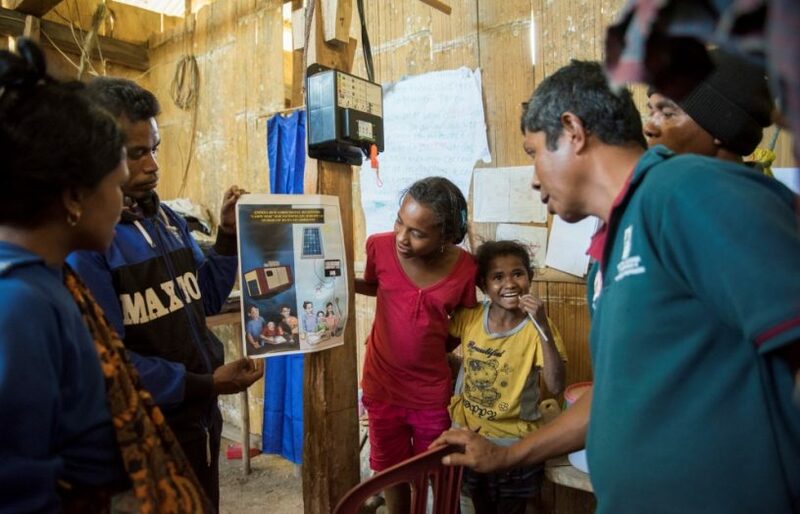 Renew does not have a physical presence in Timor-Leste, and it is our aim to empower local organisations and people to manage their systems into the future without us. 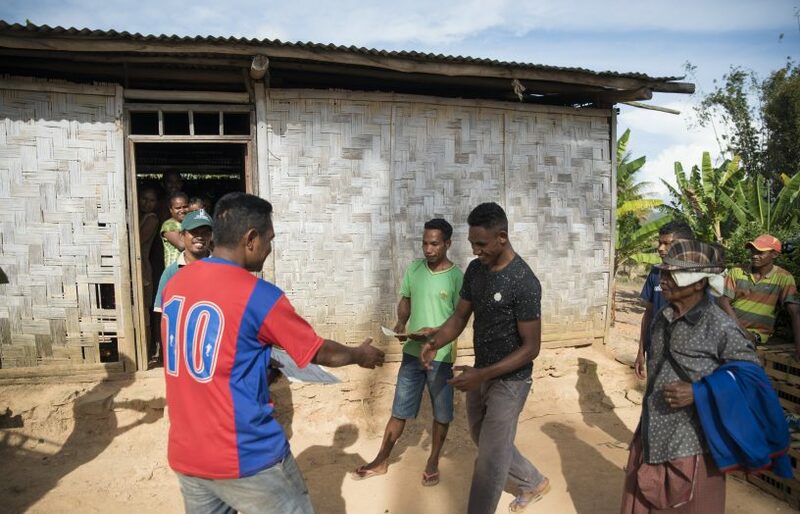 Through investing in skills development and local partnerships, we are transferring knowledge and power to Timorese people. We engage with and mobilise the community to establish a VSL management committee. Households pay the management committee a small installation fee and then a regular monthly fee to cover the cost of maintenance, repairs, and spare parts (this fee is less than the average monthly expenditure on kerosene prior to installation). Local technicians are trained to install, repair, and maintain the solar systems. They are paid for their services from the maintenance fund. To date, 180 local technicians have been trained in villages. 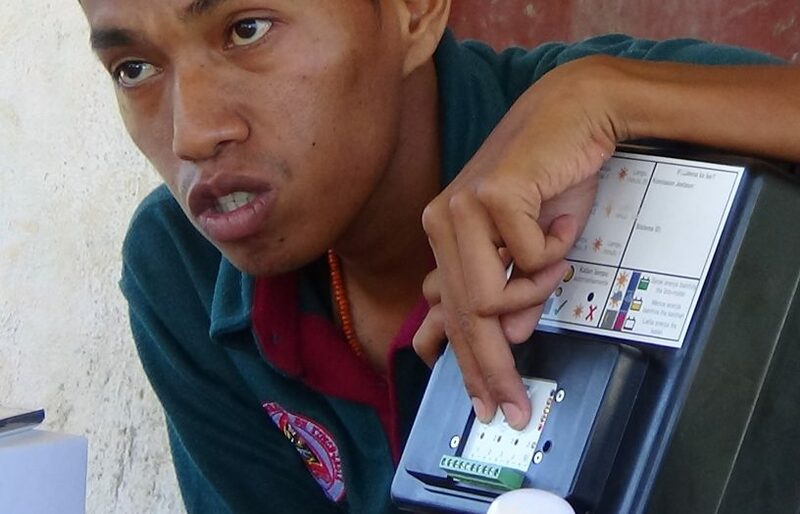 Renew has partnered closely with a Timor-Leste training institution, Centro Nacional de Emprego e Formação Profissional (CNEFP), to ensure that the assembly, installation and maintenance of the Village Lighting Scheme (VLS) systems will form the basis of a sustainable industry in the community. Renew provides refresher training and mentoring to CNEFP to deliver the local technician training, oversee installations and conduct audits. 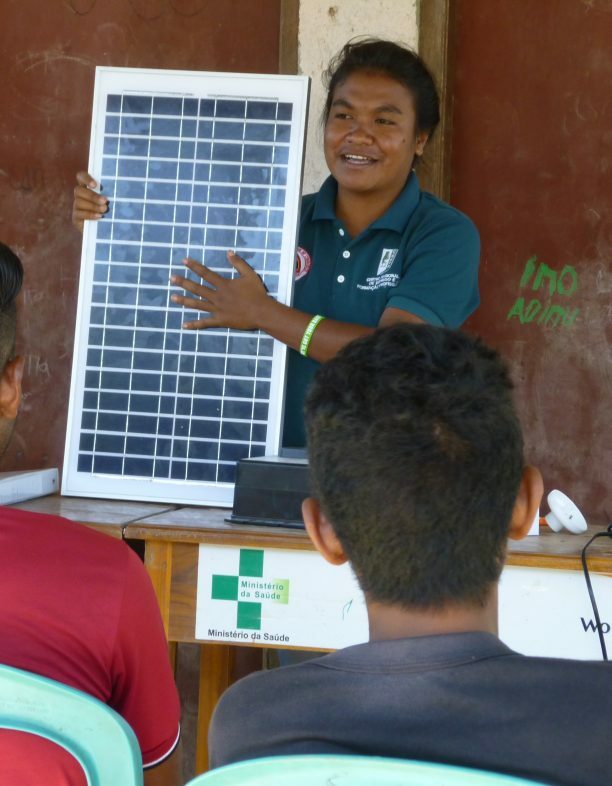 Back in 2010, thanks to AusAID funding, Renew developed Timor-Leste’s first Solar Photovoltaic national curriculum. CNEFP has since taught the curriculum and train-the-trainer program to over 230 solar technicians (including 42 women), helping to create jobs and local industry. Renew has formed a partnership with a local NGO called Natiles, to manage community engagement and social monitoring. 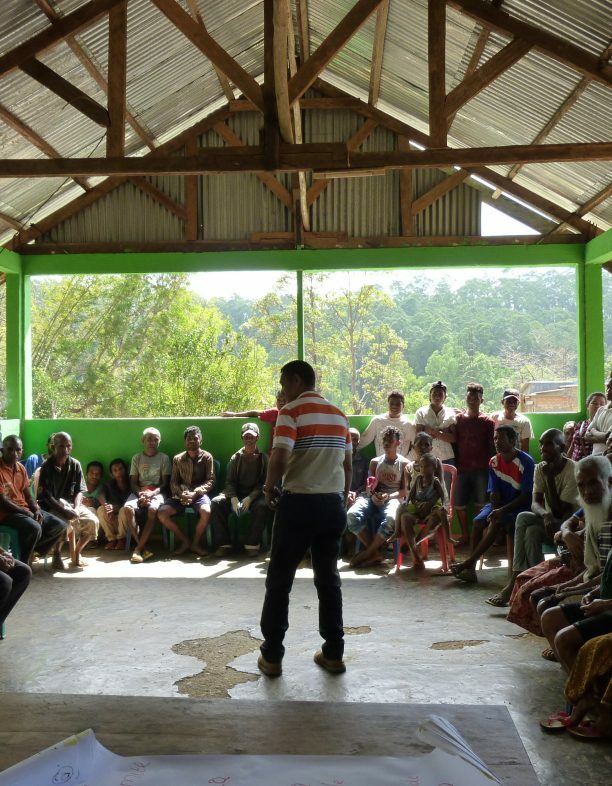 This is crucial to strengthening the community ownership and management model, and overseeing the village committees. 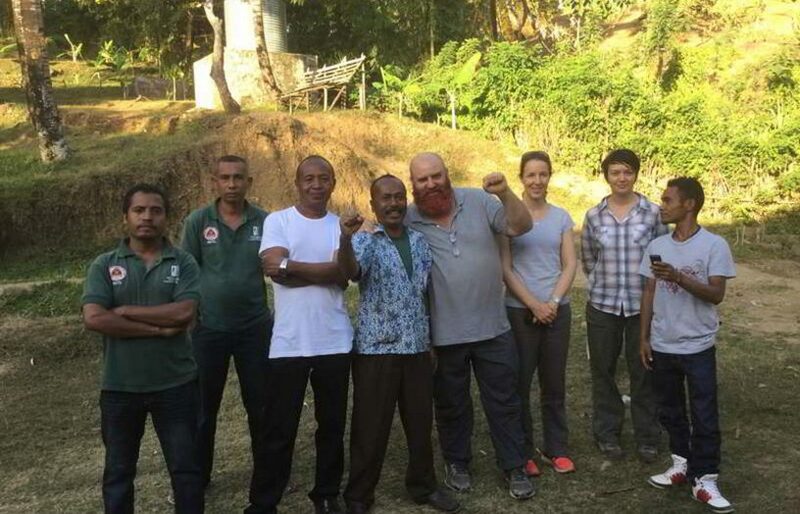 Renew partnered with another Timorese organisation – Roman Luan – on Atauro island. Roman Luan conducted a feasibility study to look at a future community managed maintenance scheme on Atauro island. The Government of Timor-Leste, in conjunction with the United Nations Development Programme (UNDP), is writing a National Renewable Energy Law. This is bringing together existing projects and providing the means to develop new projects. Renew is taking part in this process as we are committed to ensuring that the ambitious target of 100% rural electrification with renewable energy is met. Going forward, Renew will have a much stronger partnership and collaboration with the Government of Timor-Leste, and specifically with the new National Renewable Energy Authority, the peak government body regulating and coordinating renewable energy projects. 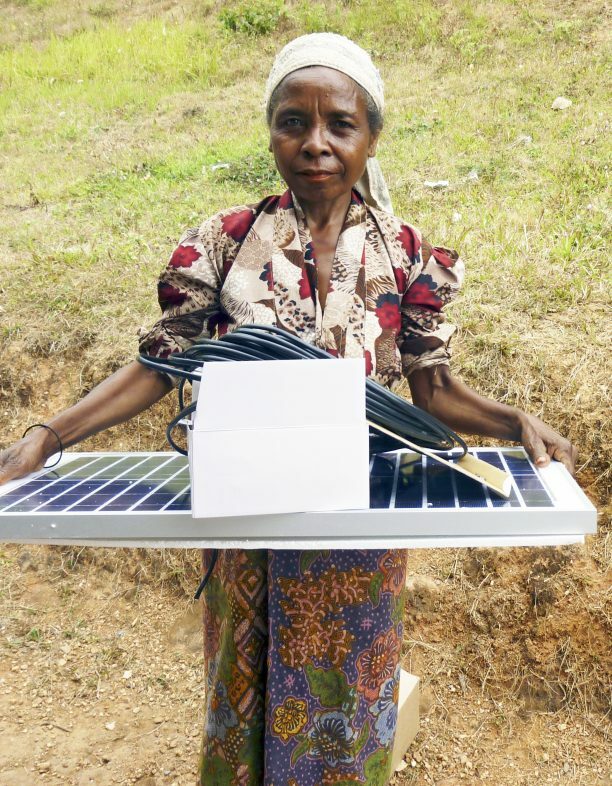 The Village Lighting Scheme (VLS) system is unique as it has been specifically designed and developed in-house by engineers to meet the needs of Timorese households and to withstand external threats to system function. It is comprised of a small 30W solar panel installed on the roof, a 26 Ah battery and microcontroller installed in the house, 3x3W LED lights, 1x1W LED light, a USB charging port for mobile phones, and a USB rechargeable torch. The 3W LED lights are for installation in the kitchen, the main living room, and near a table for reading and/or income-generating activity purposes. The 1W LED light is an automatic night light by the front door to provide security. The system has been designed to be robust, reliable, and tamper-proof to limit opportunity for disassembly and use of parts for other purposes or for sale. It is not limited by fixed cable lengths, allowing technicians to place lights anywhere requested by householders. An internal WiFi chip can transmit performance data to a mobile phone or other smart device. The battery is large enough to get through several days of cloudy weather. The system is also easily maintained by locally trained technicians, does not rely on one manufacturer for parts, and these parts are readily available in Dili. 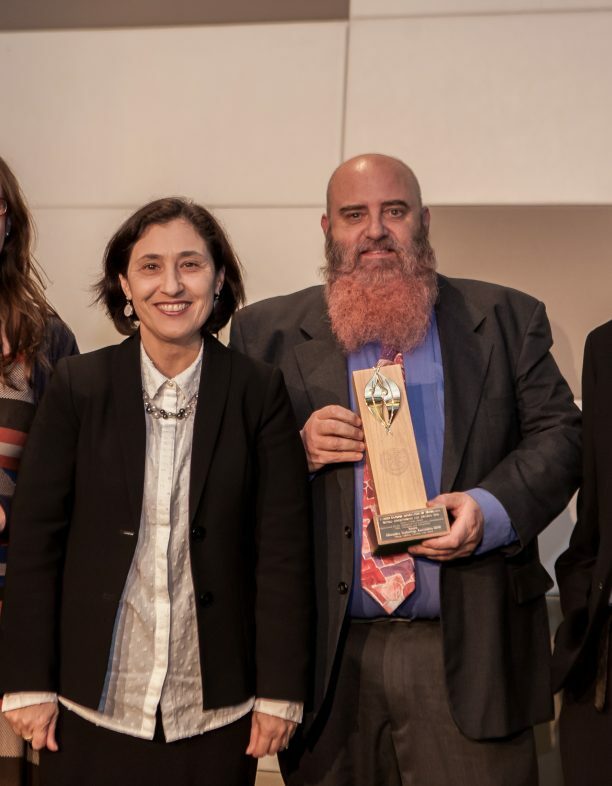 Renew won the United Nations Association of Australia’s World Environment Day Clean Energy Award in June 2016 in recognition of its work bringing solar-powered lighting to remote villages in Timor-Leste. 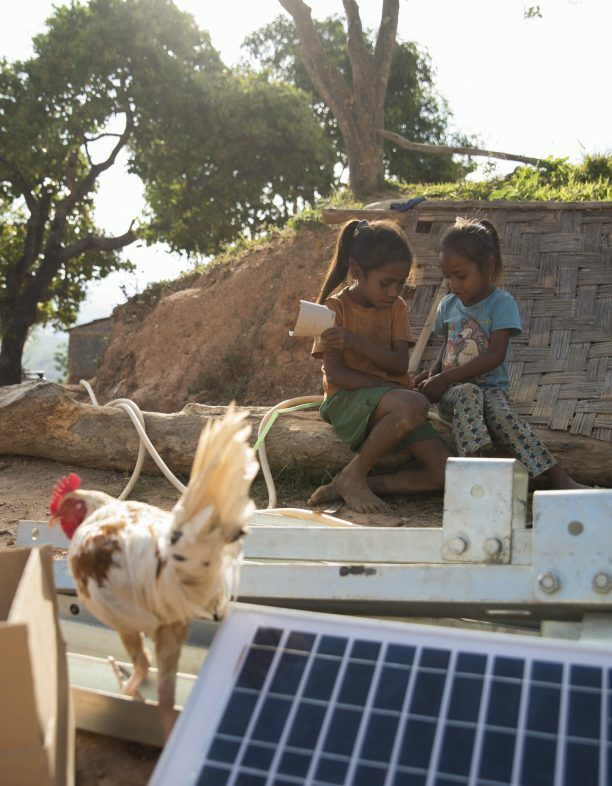 A one-off tax deductible donation will help us to install and maintain solar lighting systems in rural Timor-Leste. Regular giving helps us to plan and create impact on the ground with improved monitoring, reporting and training. If you want to support our work in Timor-Leste please get in touch.